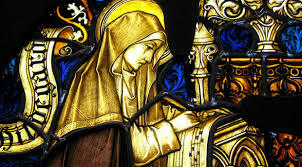 Prayer to St. HildegardO Lord, you were generous with your gifts of grace to the virgin Hildegard. By following closely her example and teaching, may we pass from the darkness of this life into your marvelous light. Through Jesus Christ our Lord, Amen.